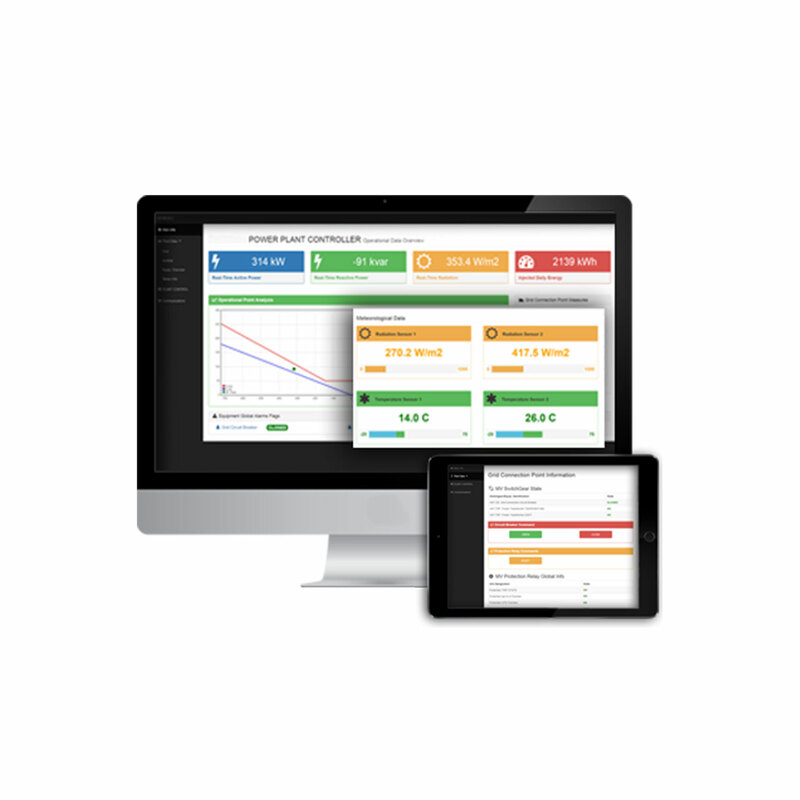 Integrates all PV plant data to a rapid diagnosis minimizing OPEX. Designed to operate in any PV power plant with all EFASOLAR inverters and EFASOLAR controllers for a fast diagnosis. EFASOLAR Power Plant Controller, as a complete PV Power Plant monitoring and control solution, acts as a valuable tool to the power plant operator, ensuring a more reliable and optimized operation and maintenance plan with recognized benefits in the short and long term.